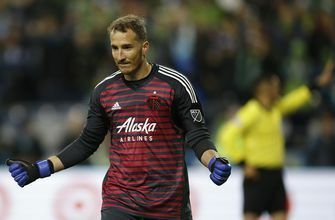 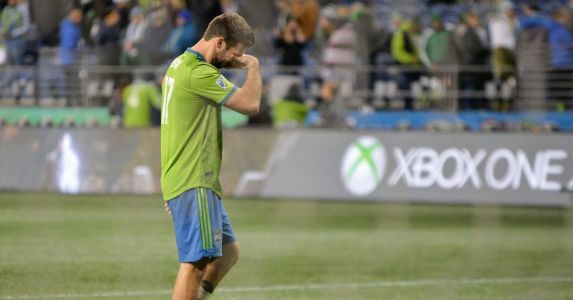 Portland keeper Jeff Attinella discusses Timbers' wild penalty shootout win over the Seattle Sounders. 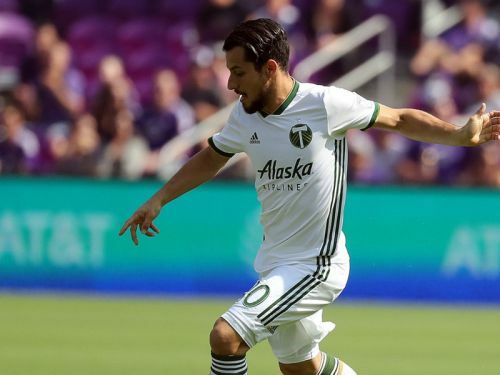 Leg 2Aggregate: 4 - 4Portland Timbers wins 4-2 on Penalty Kicks. 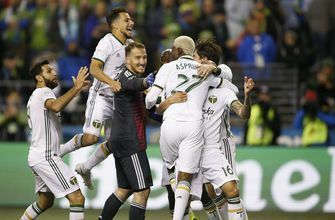 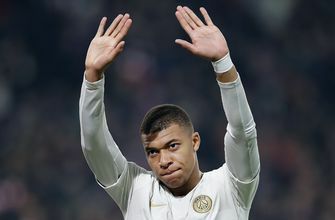 A crazy night in Seattle saw Dairon Asprilla and the Portland Timbers defeat the Sounders on penalties to advance to the Western Conference final.